9 me.-->English-Russian short dictionary-->me[mi:] me pron pers. косв. падеж от Ime pron pers. косв. падеж от I-->Mueller English-Russian Dictionary (24th Edition)-->me[mi:] _pers. _obj. 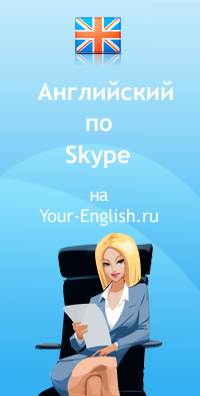 of i II-->English-Russian full dictionary-->me[mi:] мест. ; лич. объект. от Iкосв. п. от I - he did it for * он это сделал для меня - can you see *?